Donate to Life Without Basketball via PayPal. Tax-deductible donations can also be made by contacting tim@pixelapictura.com. We teamed up with CNN Films, Great Big Story, and UNINTERRUPTED to bring you the 15-minute short, FIBA Allow HIJAB, an adaptation of the feature film, Life Without Basketball. Bilqis Abdul-Qaadir broke records and barriers on her way to become the first Division I basketball player to play wearing hijab. When a controversial ruling ends her chances at playing professionally, she re-examines her faith and identify as a Muslim American. Life Without Basketball is a feature length documentary currently in production. 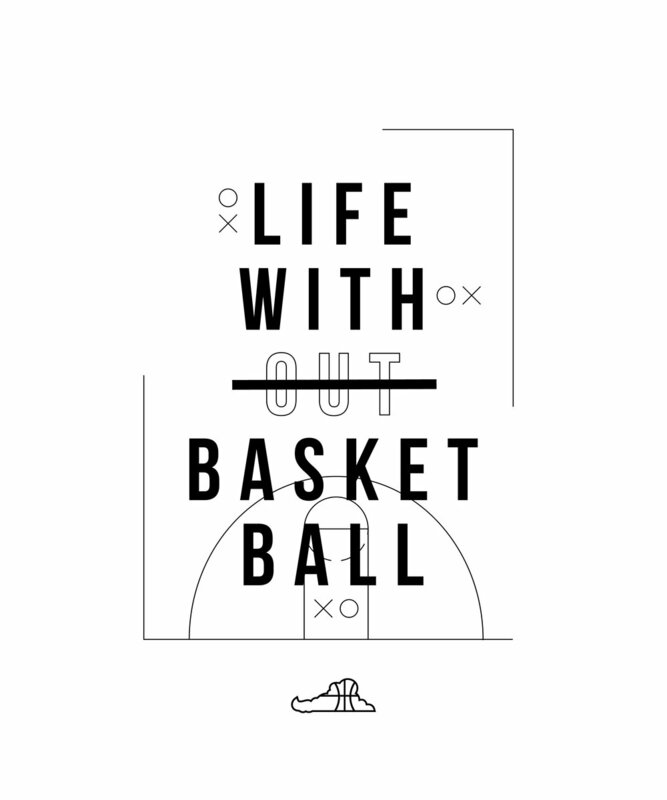 Purchase a limited-edition Life Without Basketball t-shirt designed by OriginallyYoung. Available in Men's S, M, L, and XL. A huge thank you to our LaunchGood Backers! Our LaunchGood campaign has ended but you can still support the film by donating via PayPal or buying a Life Without Basketball t-shirt! Donated via LaunchGood but don't see your name? Contact lifewithoutbasketball@gmail.com. Sign up with your email address to receive news and updates about Life Without Basketball. We'd love to hear from you. Email lifewithoutbasketball@gmail.com or fill out the form below. We welcome your questions, comments, and are happy to let you know more about how you can help spread the word about Life Without Basketball.